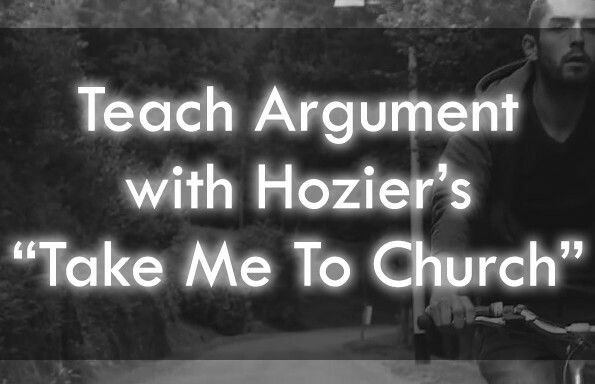 Student engagement is at the heart of all of our materials, but what better example than this? This lesson takes advantage of a several popular fads (including those incredibly annoying “fidget spinners,” and all of that awful “bottle-flipping” we had to endure) to engage students will heightening rigor. This lesson utilizes three newspaper sources (linked in the materials), prompts students to analyze each respective source, and encourages students to engage in authentic thinking when it comes to marketing and selling. 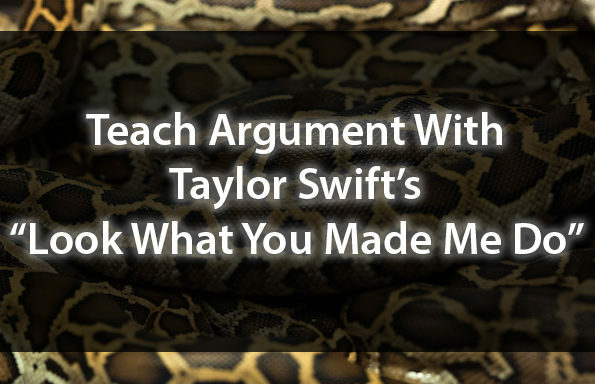 Join the TeachArgument Community now to access this lesson, as well as our entire pop culture archive!! 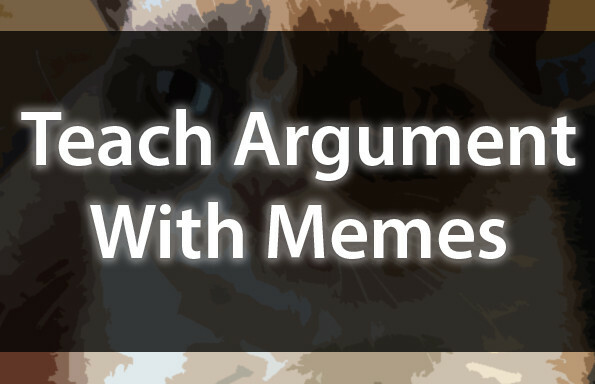 Or — grab this lesson a la carte for only $4.99! 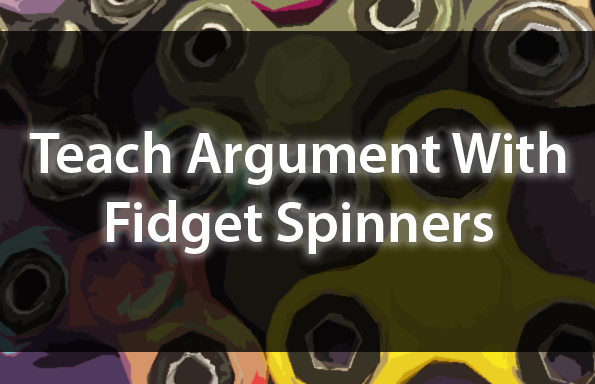 It sounds like we’re kidding — those terribly annoying “fidget spinners” don’t seem like a very intuitive or effective approach to rhetorical analysis — but, alas, this is a lesson you and your students are sure to love. Three news sources that discuss various fads (hyperlinked in the materials), including a discussion of Fidget Spinners. Guided rhetorical analysis frameworks for students to unpack each of those readings. A prompt for comparing, contrasting, and synthesizing these arguments. 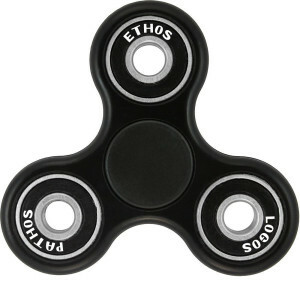 A rhetorical analysis task that utilizes three different (and genuine) sales pages — for “fidget spinners” being marketed to different audiences. An authentic performance task that prompts students to put their argument skills to work — as marketers!